Smokejumper Conner Young can't wait to marry the woman who's stood by him for three years as he fought fires in the forests of the northwest. The only wound in the weekend is the lack of his best man--a brother whose murder is still unsolved. It's unfinished business that haunts him, keeping him from truly moving on. Ben King has been building his country music career since the day Kacey shut him out of her life. Now all of that's on hold when his injured father calls him home to help run Peak Rescue until he's fully recovered. It doesn't take long, though, to discover his father's ulterior motives as Kacey Fairing walks into the house and back into his heart. With Mercy Falls in a state of emergency due to flash floods, Kacey and Ben are forced to work together to save lives. But when floodwaters turn personal, can they put aside the past to save their future? 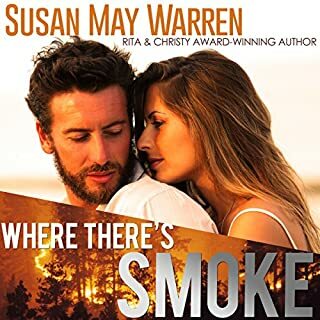 Even though I am already a HUGE fan of Susan May Warren, she has out done herself again. Finished it in 2 days. However to make it better, Cynthia Farrell performance was captivating. With Susan's magic words and Cynthia narration of it, I couldn't pit it down. The story was quite good, and I am interested enough in the characters to have already purchased the second book. However, I really wish they had a different narrator for the second book. This woman’s character voices are all very similar, and many of them have a strange, staccato quality that is very annoying. She also likes to sing way too much, or maybe that was what the author wanted. 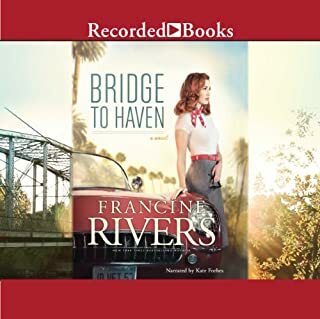 Her voice is fine, but I didn’t purchase this book to listen to someone singing a cappella so much of the time, both in a “man’s” voice and female voices. They could’ve cut out most of that as far as I’m concerned. One of the best books I have listened to. There was suspense, mystery, intrigue and of course a beautiful love story. 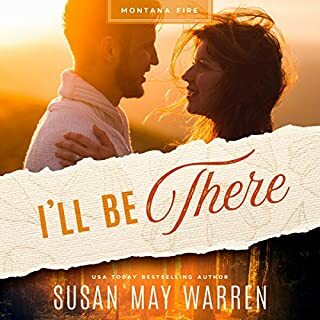 Another Wow series from Susan May Warren! 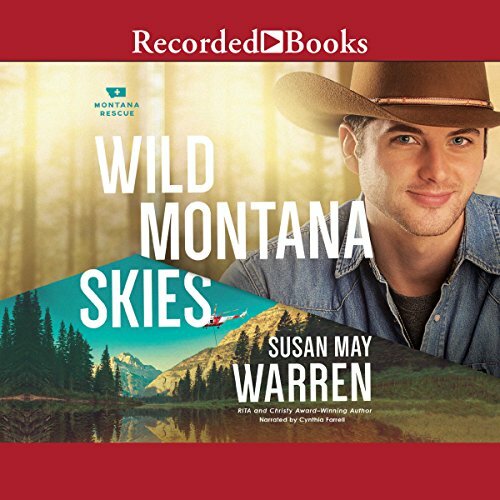 I love this first book, Wild Montana Skies. I have preordered #2. 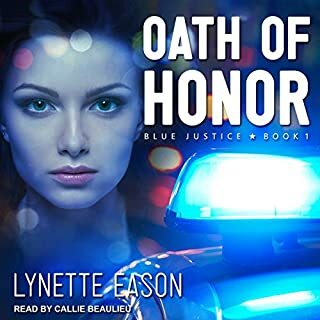 Cynthia Farrell does an outstanding job as the Narrator. Accepting God and his plan for your life is not always cut and dried. This story line shows what can happen when we allow God to be God and listen to him in our hearts. too much singing. southern accents too similar. good points on the consequences of our actions. Story of Betrayal, Redemption, Forgiveness, Love and Music. Stand alone or can continue to next book. Please drop the singing, it ruins the reading. Otherwise, the narration would be totally fine. 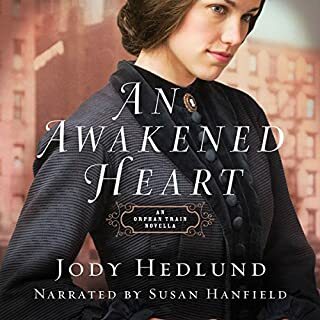 The story as well as audible recording gave me warm fuzzies! Enjoyed characters and the underlying meaning of faith! I love Warren. I will not read the rest of this series, however. It is such a collection of people with their collections of selfish misdirections and manipulations that I just found it persistently uncomfortable. Great story of first love , mistakes and second chances.. I loved the developing story of lost love , second chances and new beginnings. I am anxious for the second and third and fourth books in this series. Pretty please let there be more!! !